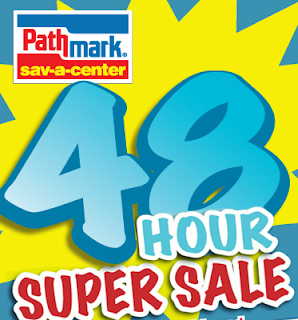 Pathmark is having another 48 hour super sale. Super low priced coupons are available to use Tuesday & Wednesday, 1/5 & 1/6. A $25 additional purchase is required. Go here to print the coupons.